It’s been a while since I’ve added any Christmas paper art. And with the lovely feedback I’ve been receiving these past few weeks, I thought I’d add some more. This most recent batch is based on some mid-century Christmas snow boxes. Specifically, Ivory Snow and Boxed MICA flakes. Enjoy! 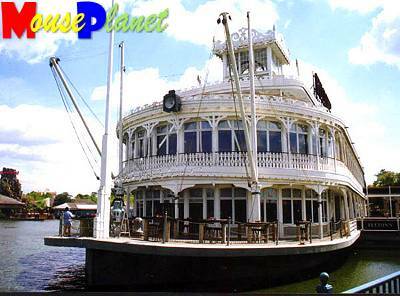 Here’s an article I wrote for Mouseplanet.com back in the early 2000s about Walt Disney’s Empress Lilly restaurant, called “The Queen of Lake Buena Vista“.